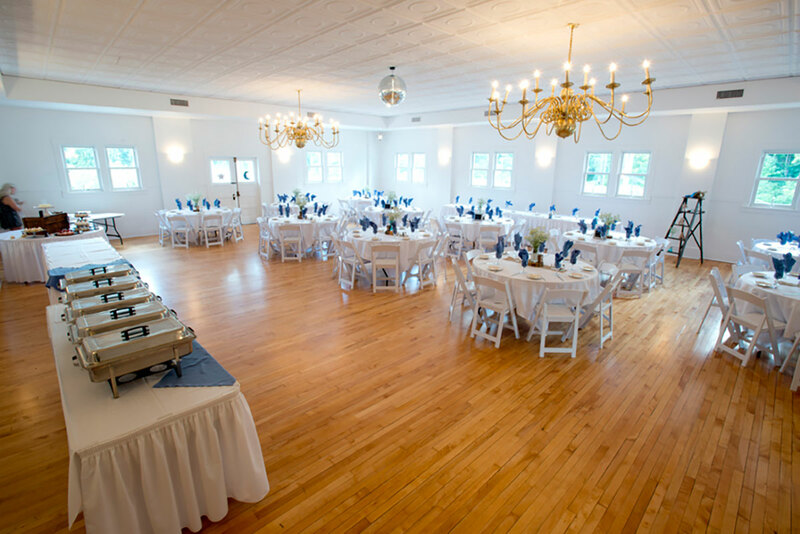 The ballroom is a great addition to those larger parties who want to move the party from the Great Hall to a more intimate dancing area. 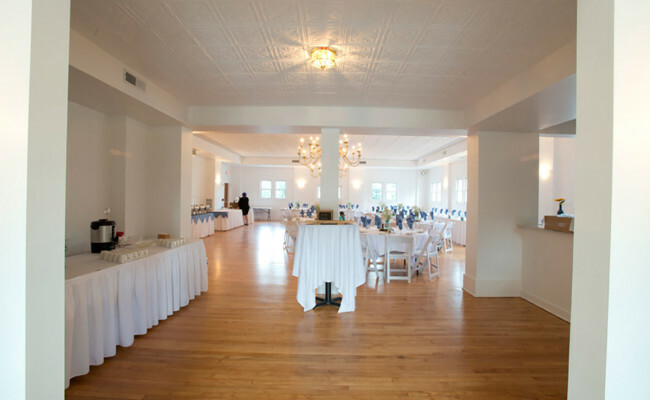 The ballroom is also great for those smaller ceremonies up to 120 guests. 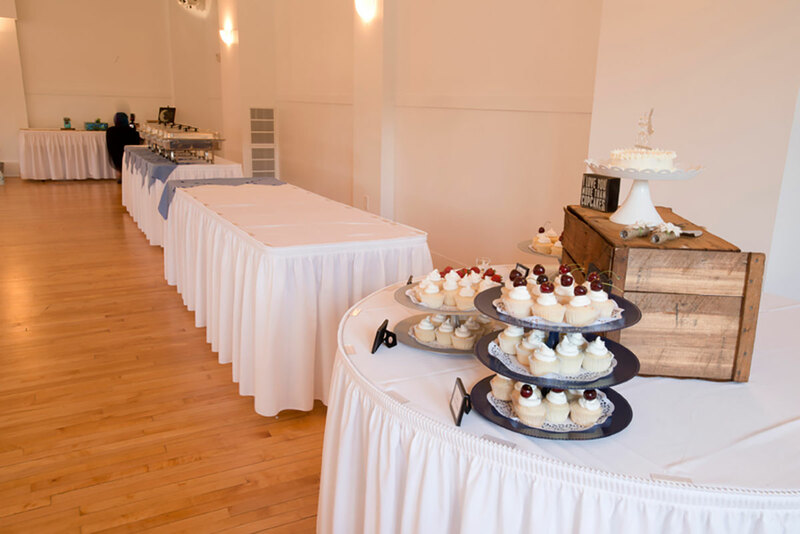 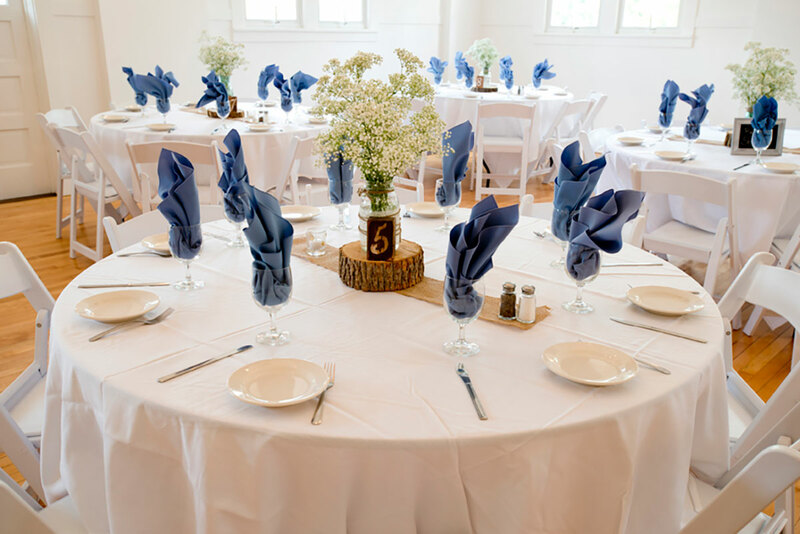 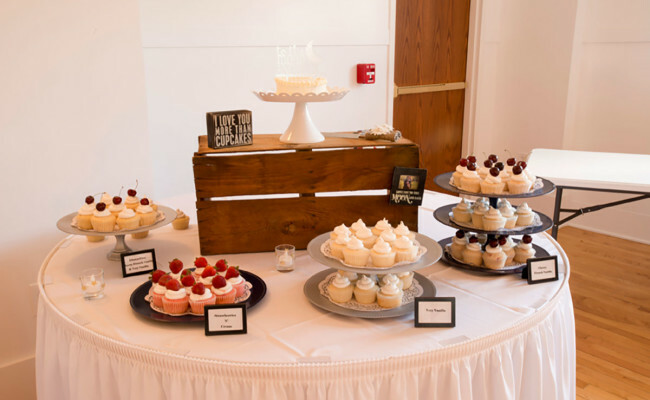 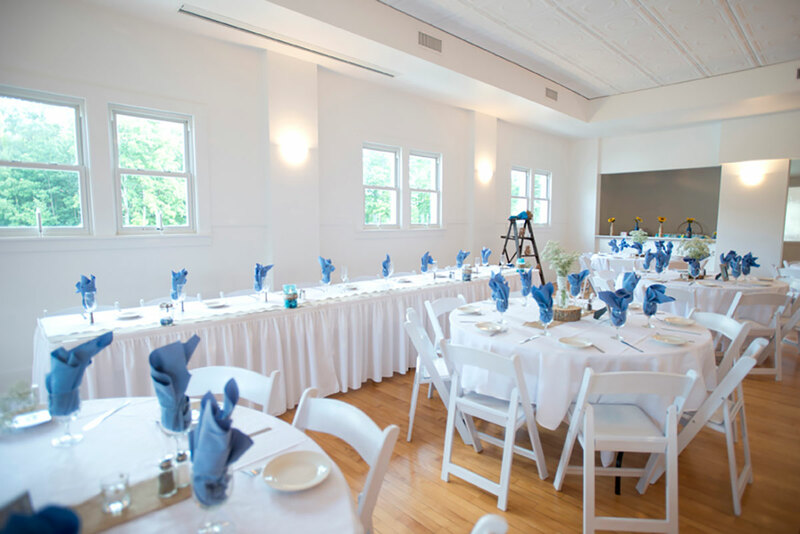 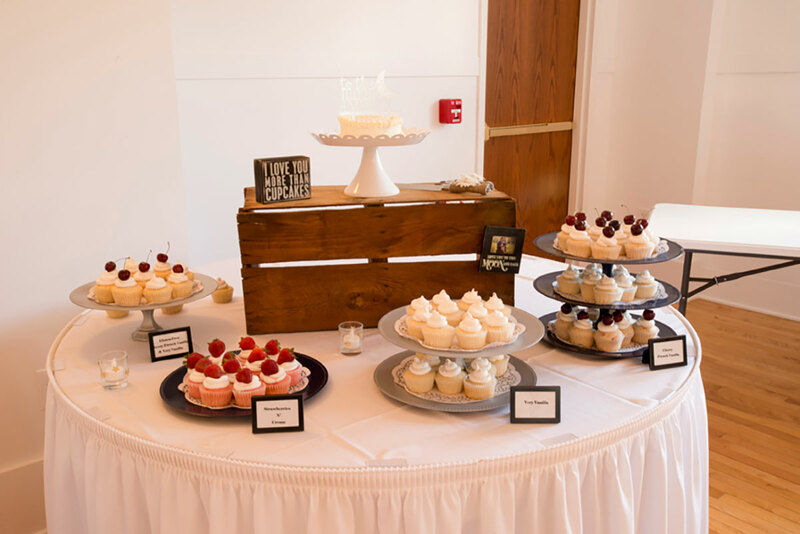 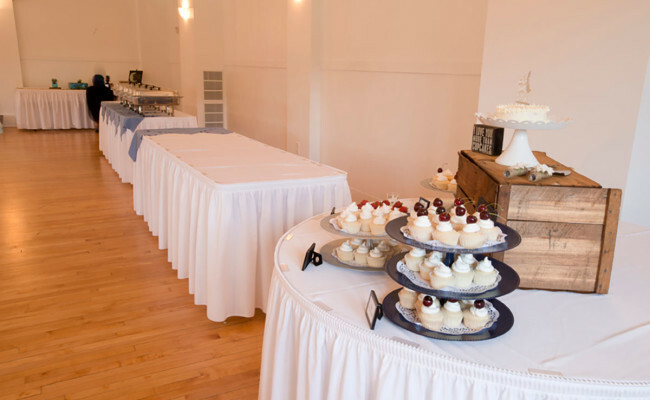 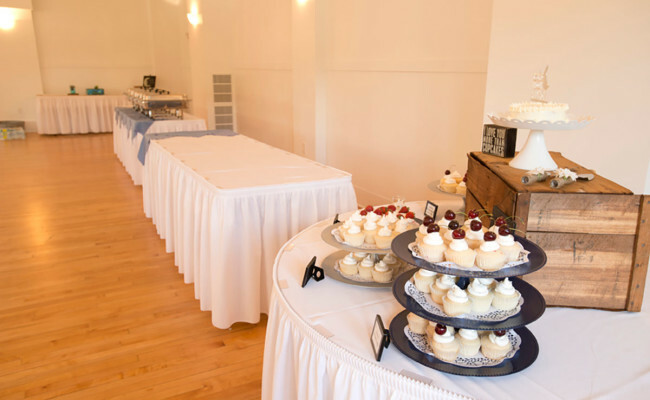 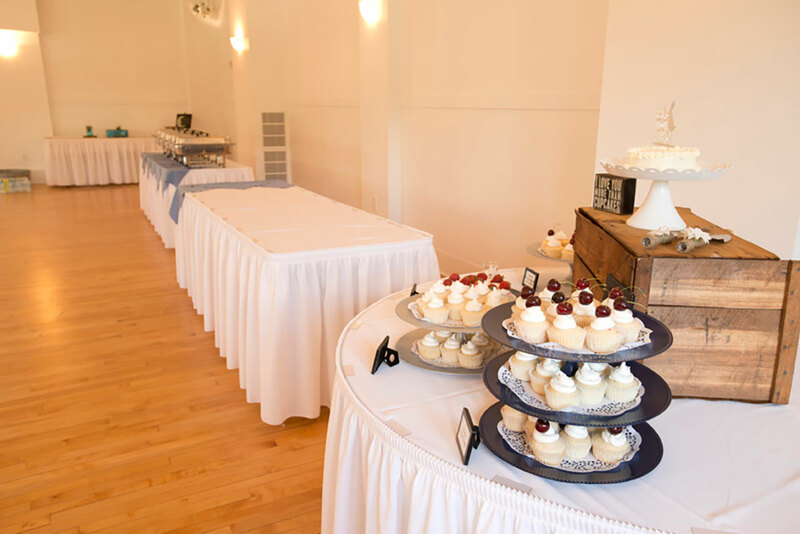 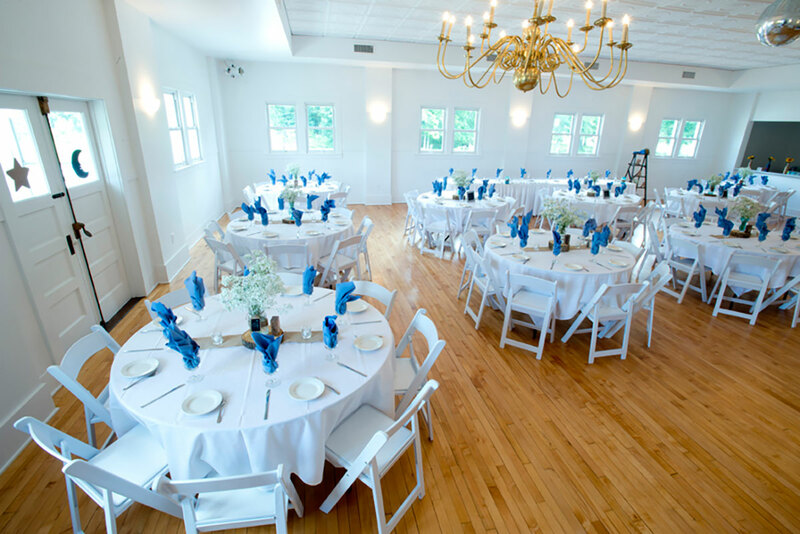 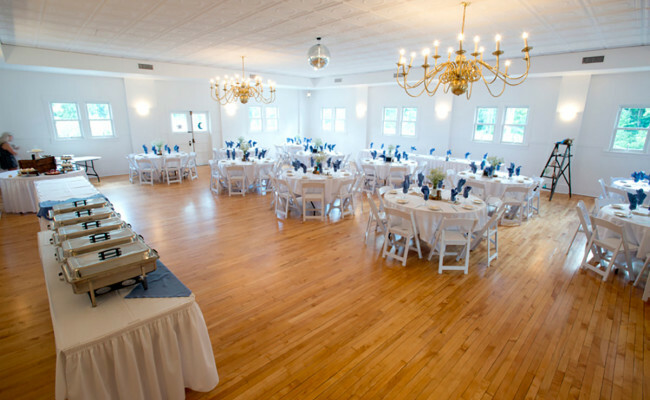 Like the Great Hall, the Ballroom has a bridal suite, a serving area and a large bar area. 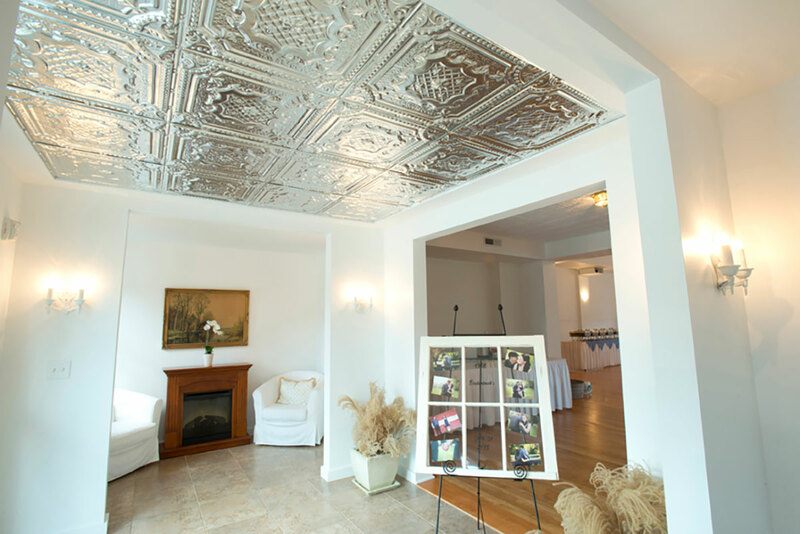 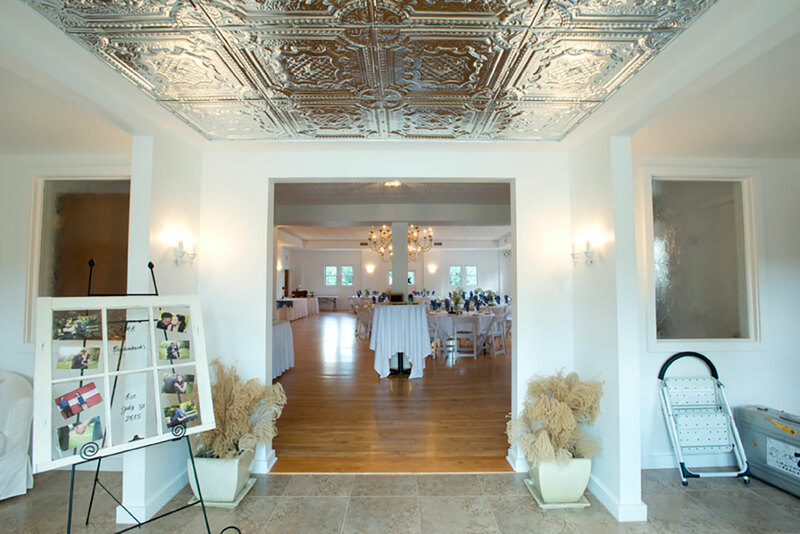 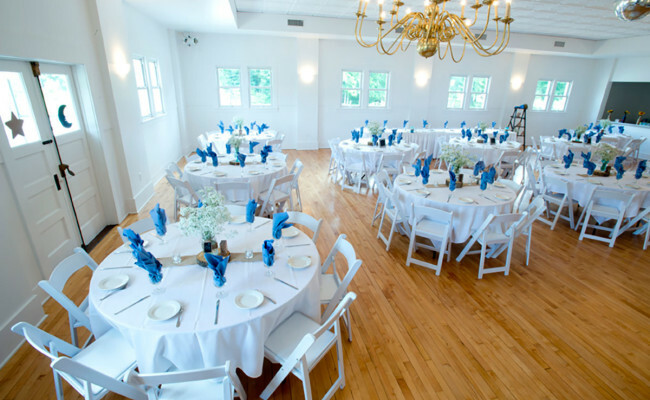 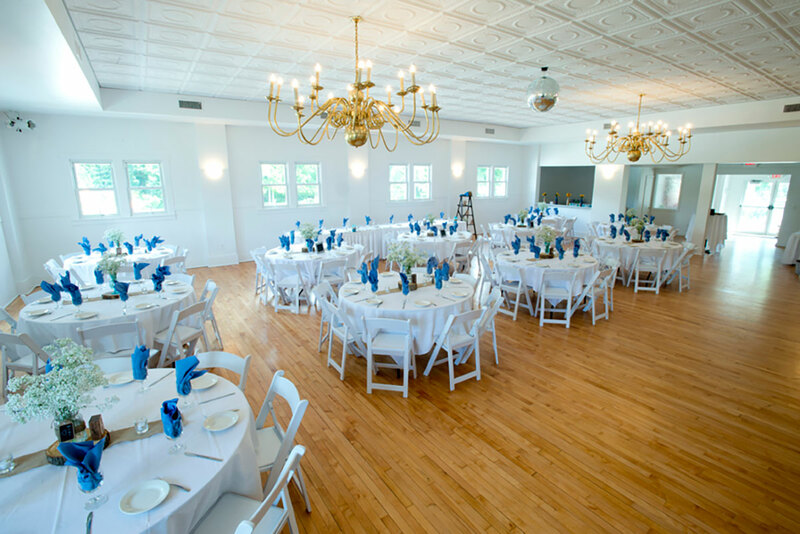 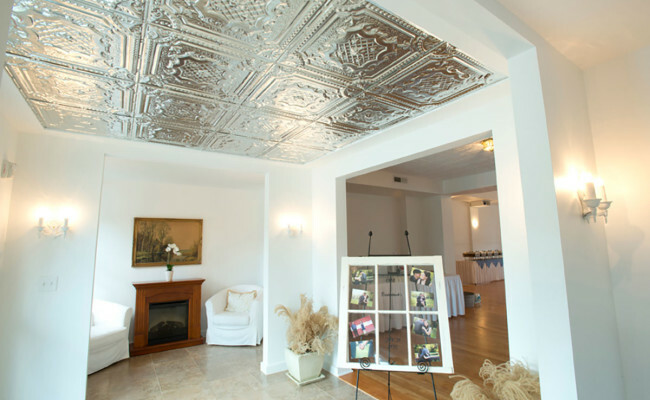 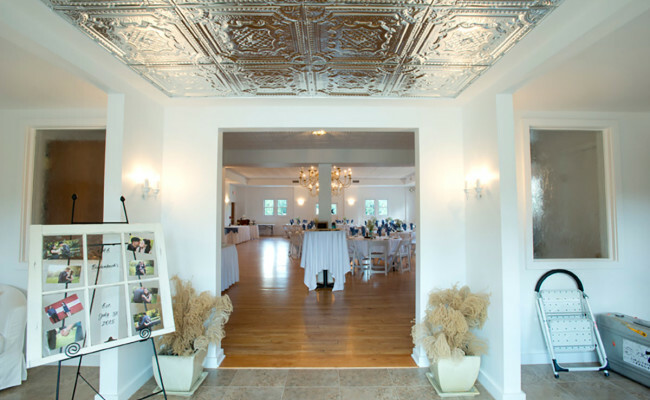 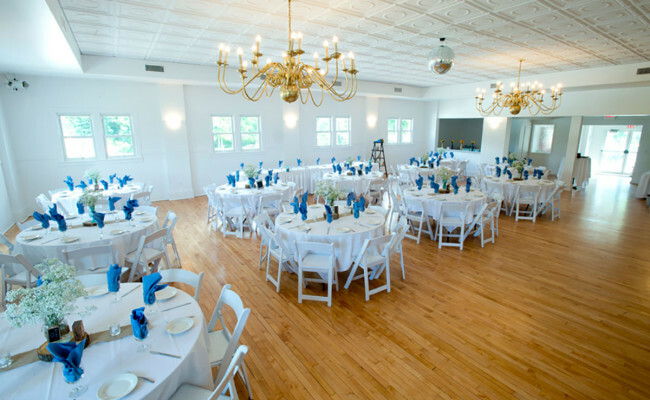 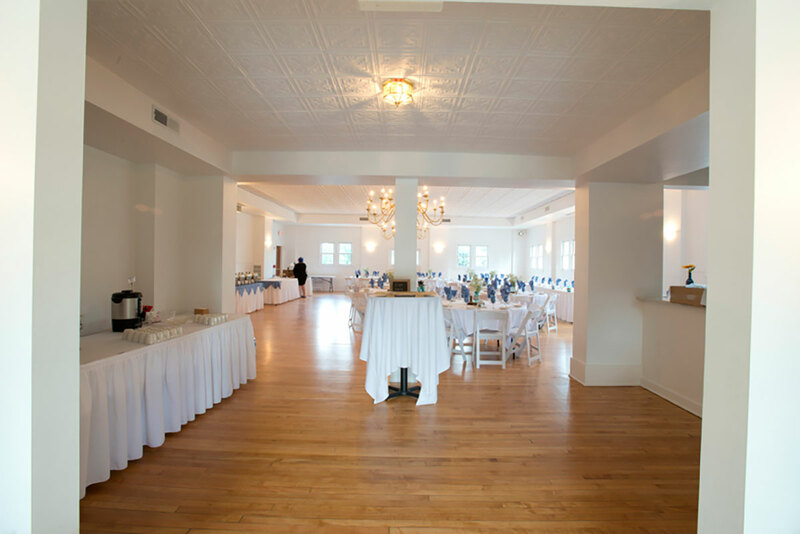 This 1930s vintage style ballroom has wood floors and high tin ceilings. 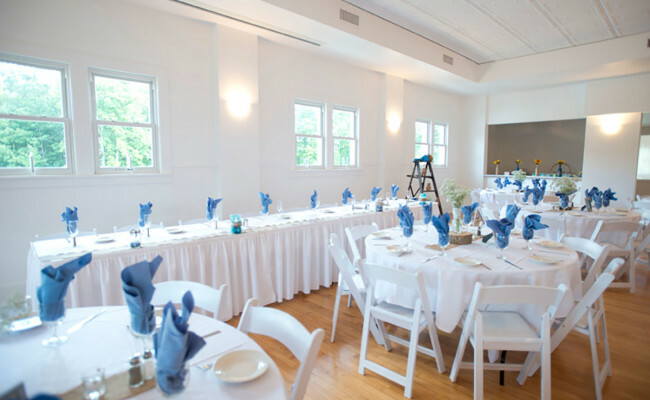 And for those who want some fresh air, the balcony overlooks the entire 33-acre Waters Edge complex.